Located just outside Palm Beach, Florida, Emerald Dunes is an exceptional course for those who respect and love the game of golf. Immerse yourself in the peaceful setting with a vast amount of foliage, native ornamental grasses and impeccable landscaping. The natural dunes are utilized in the course layout along with more than 100 sand bunkers and 60 acres of lakes. This “must-play” Puerto Rico golf course runs through lush jungle and oceanfront coconut groves, a truly magnificent setting for golf. Designed by Robert Trent Jones, this course has played host to celebrities, world leaders, golf legends and PGA tournaments. Today. 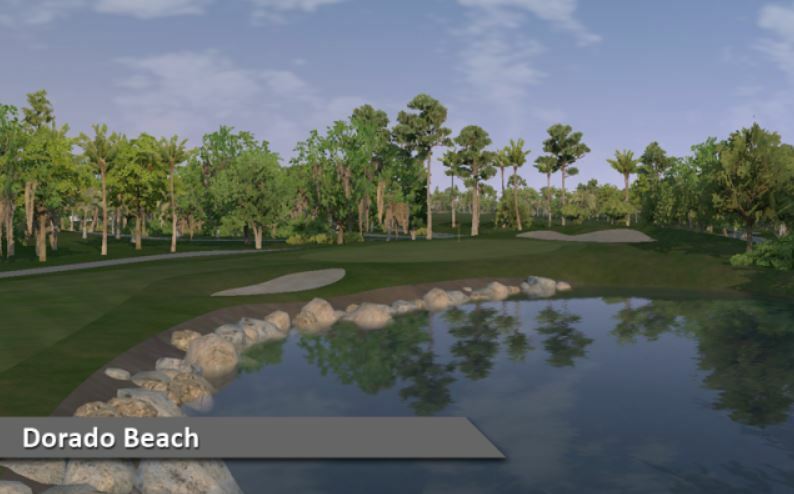 Dorado Beach golf course will thrill and delight golfers of all skill levels. Visit Silver Tee this week and ask to play Dorado Beach Golf Course. 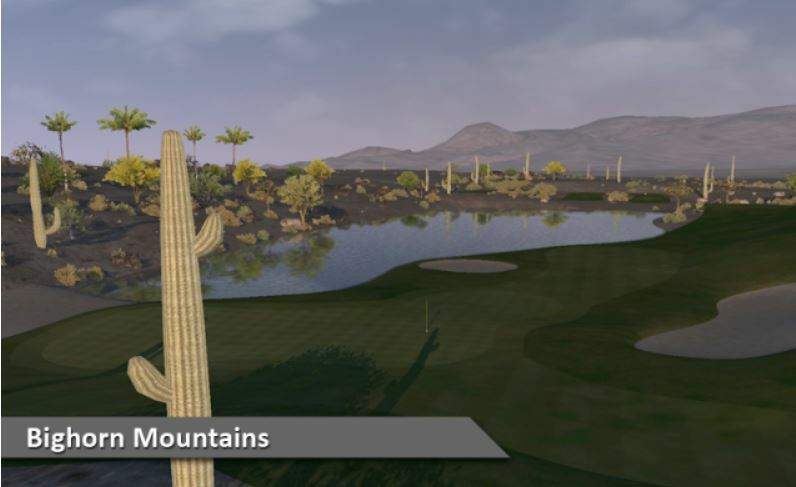 This week our league players are hitting the links at Bighorn, Mountains Course. The terrain and history-making tournament play have made this course one of golf’s most legendary. The views are dramatic and the course truly thrilling. You’ll love this breathtaking and challenging course. 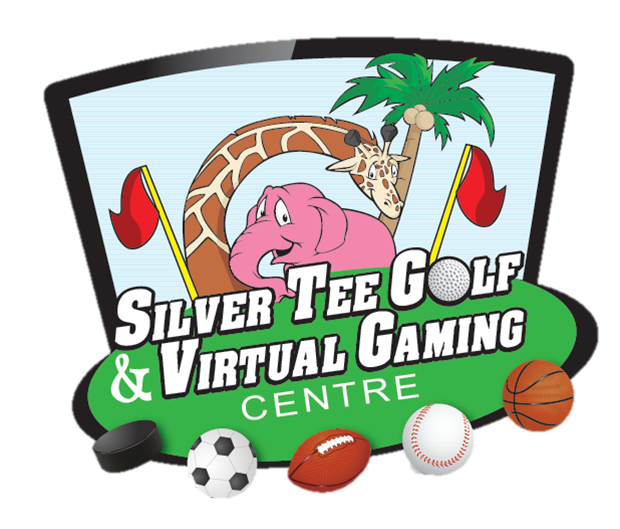 Even if you’re not in the league, you can still enjoy this featured course anytime, virtually and indoors at Silver Tee’s – just ask to play Bighorn – Mountains course. 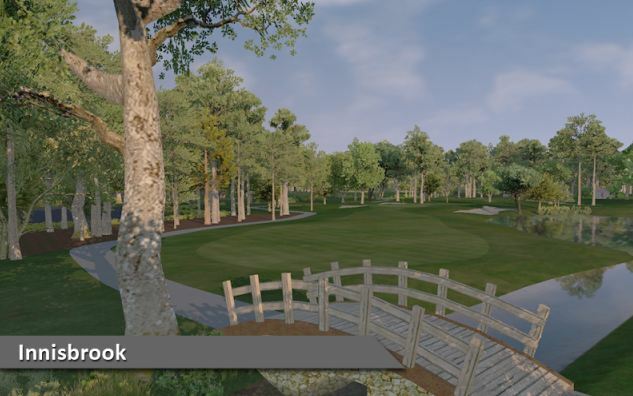 We’re wrapping up our 12 week series of our Featured Golf Course of the Week, with Panther Lake. Panther Lake is everything you could want in a golf course. Playing over rolling meadows, through native pines, around and over wetlands, lakes, and up and down elevation changes of up to 60 feet. 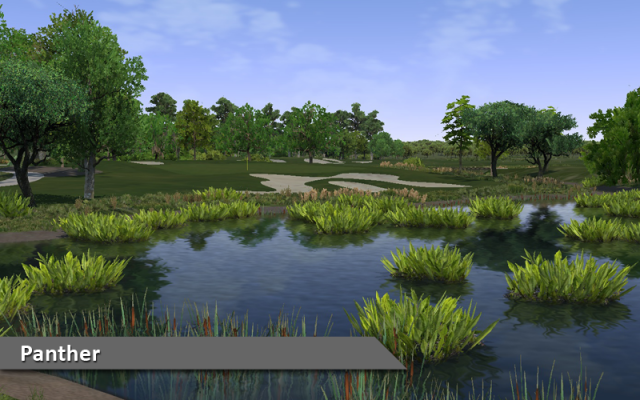 Panther Lake is a visual delight, reminding you that natural beauty is one of the main reasons you play golf. Every hole on Panther Lake is unique and requires something different from your shot making repertoire. The variety in design is evident in the way no two holes play alike. There are no boring holes at Panther Lake, and each is as distinct and memorable as the last. The only characteristic the holes share is that each shot demands good thinking and precise execution. 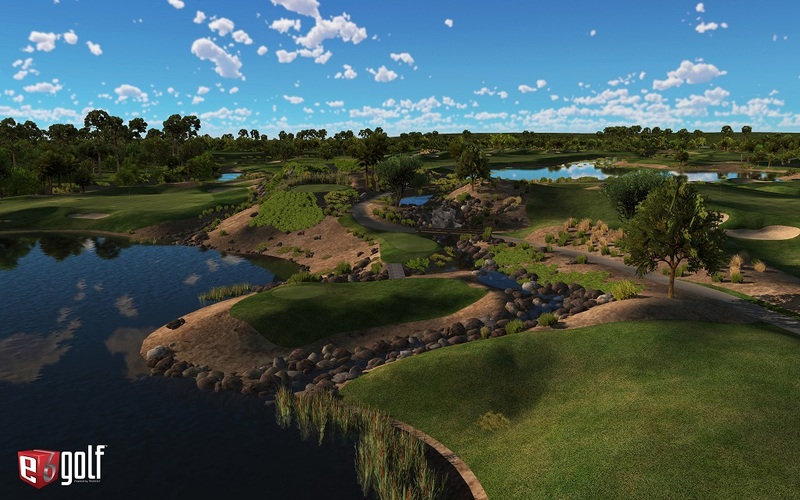 Off the tee, you will face gently sloping fairways guarded by strategically placed fairway bunkers, trees and water hazards that frame the holes and provide a clear line of play. 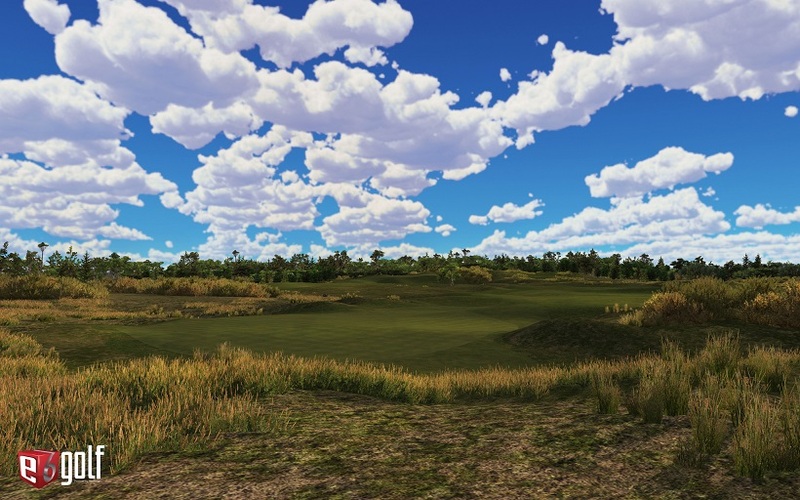 From the fairway, you will hit many approaches into well-guarded elevated greens, which are large and have plenty of contours. We recently had Visual Sports Systems in the house giving our leading edge software and accessories a little tune up! We really appreciate not only the capabilities of our virtual games and sports, but also Visual Sports Systems for being so proactive about regular maintenance and upgrades. Thanks to Bill and ORyan for all their hard work… until next time!